As data centers expand to handle the exponential growth of global data traffic, the amount of energy they consume is increasing at an alarming rate. Currently, data centers use approximately 10 percent of the world’s electricity—predicted to grow to 20 percent by 2025—and in the process are also becoming one of the world’s biggest sources of pollution. A major new $3.75 million study funded by the U.S. Department of Energy’s Advanced Research Projects Agency-Energy (ARPA-E) is designed to develop a solution to this problem. The three-year project, “FRESCO: FREquency Stabilized Coherent Optical Low-Energy WDM DC Interconnects,” is led by Daniel J. Blumenthal of the University of California, Santa Barbara (UCSB). 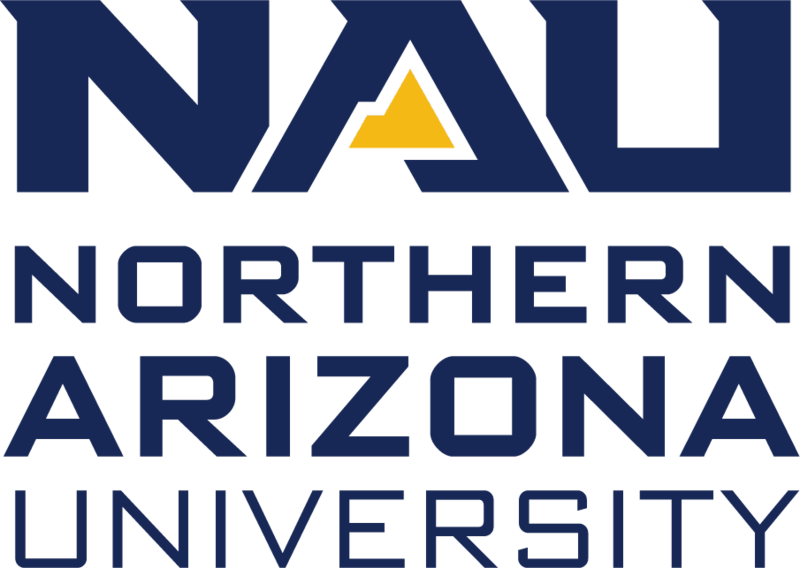 In addition to Northern Arizona University assistant professor Ryan Behunin, co-principal investigators collaborating on the project are John Bowers of UCSB, Peter Rakich of Yale University, Paul Morton of Morton Photonics, and Scott Papp of the National Institute of Standards and Technology (NIST). Behunin will contribute his expertise in nonlinear dynamic laser modeling and physics, with responsibility for laser and link frequency and phase noise models and simulations. 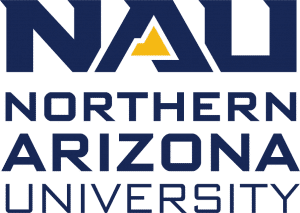 NAU grad student John Dallyn is also a collaborator on the team. “I’m really lucky to be working with such great scientists,” said Behunin, who has collaborated with many of the same researchers on several related projects, including papers recently published in Science and Nature Photonics. The team will develop the FRESCO transceiver by leveraging transformative technologies based on advanced laser physics to enable terabit, coherent optical (light-based) data transmission inside data centers using an ultra-pure, ultra-stable laser signal. This low-power, low-cost solution will overcome power and bandwidth scaling limitations of current technologies through an integrated photonic package capable of connecting to 100 terabit-per-second networking switches over coherent optical short-reach data center fiber links. Behunin believes FRESCO will disrupt the way data centers, data center interconnects and terabit Ethernet switches are engineered, significantly reducing global data center energy consumption. The project plan includes commercializing the technology developed in partnership with Microsoft Optical Research, Barefoot Networks and Morton Photonics.